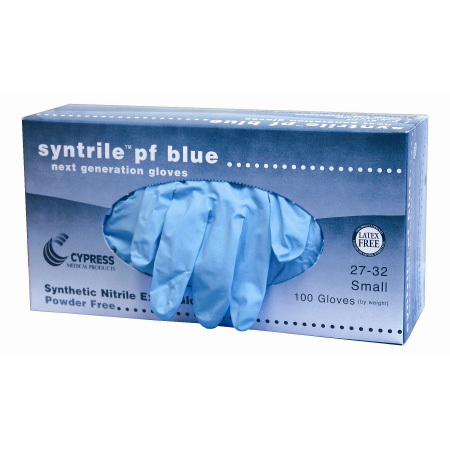 Syntrile pf blue standard nitrile powder-free exam glove offer an excellent combination of strength and comfort making them an excellent choice for light to mid duty tasks. 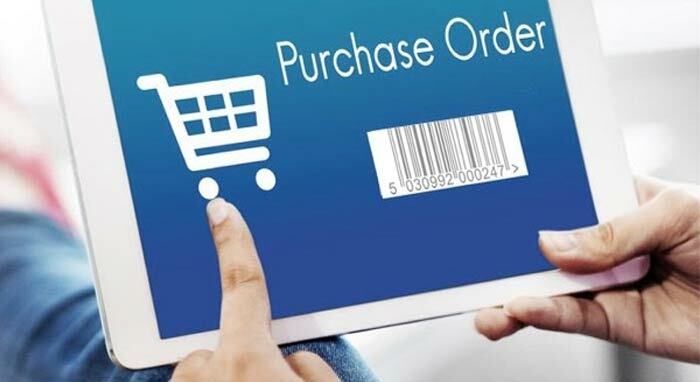 These more economical standard, blue nitrile gloves are designed to minimize latex allergy/protein concerns and feature a textured finish to promote slip resistance in wet or dry conditions. Syntrile pf blue Nitrile Exam Gloves - Large.